Torxbit T3 x 25 mm. applicaties in handel en industrie. Type: 59S/T3. Torxbit T4 x 25 mm. applicaties in handel en industrie. Type: 59S/T4. 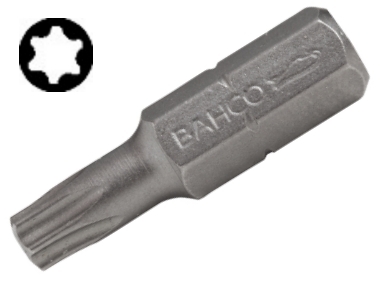 Torxbit T5 x 25 mm. applicaties in handel en industrie. Type: 59S/T5. Torxbit T6 x 25 mm. applicaties in handel en industrie. Type: 59S/T6. Torxbit T7 x 25 mm. applicaties in handel en industrie. Type: 59S/T7. Torxbit T8 x 25 mm. applicaties in handel en industrie. Type: 59S/T8. Torxbit T8 x 50 mm. applicaties in handel en industrie. Type: 59S/50T8. 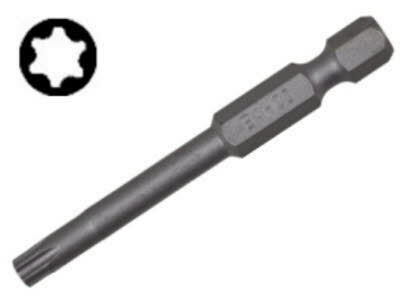 Torxbit T9 x 25 mm. applicaties in handel en industrie. Type: 59S/T9. Torxbit T10 x 25 mm. applicaties in handel en industrie. Type: 59S/T10. Torxbit T10 x 50 mm. applicaties in handel en industrie. Type: 59S/50T10.